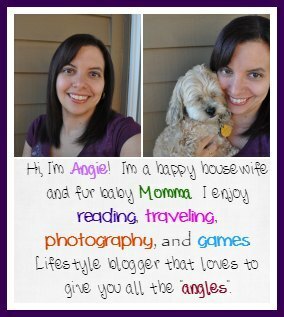 I received a free month subscription box for my posting. Thanks to UnboxBoardom! 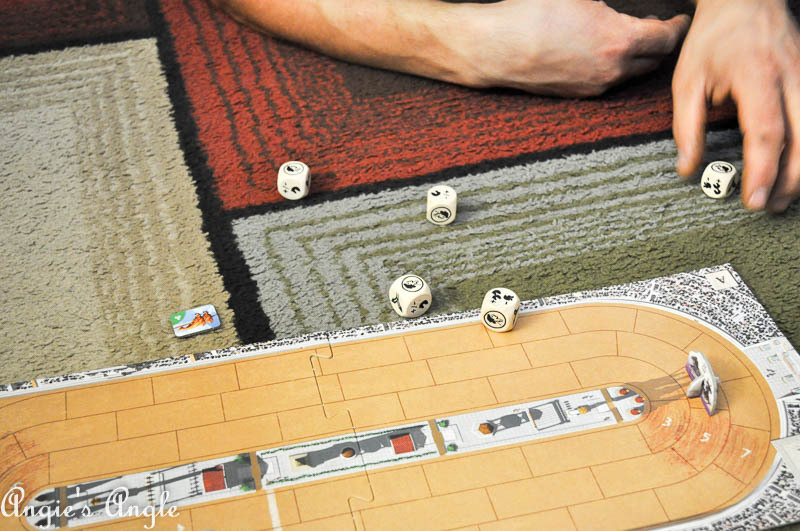 Board games make me happy. Playing them with my husband or a group of people also makes me happy. There is usually so much laughter along with friendly competition. 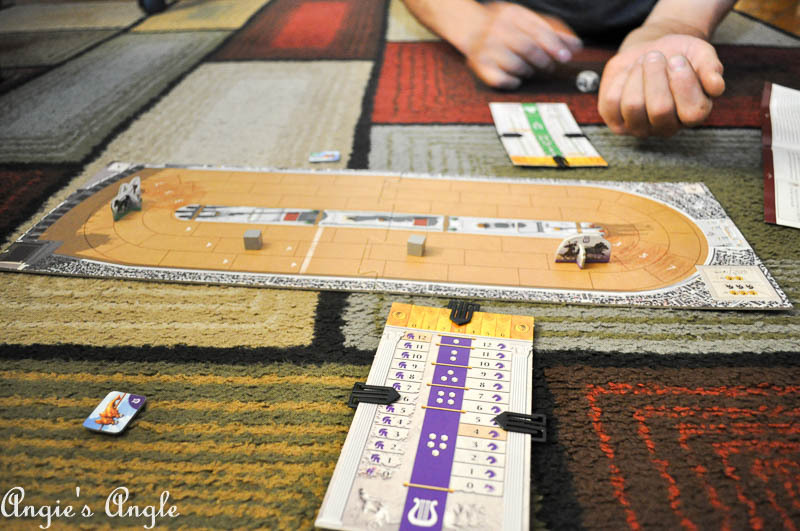 Happily, I think board games themselves are making a huge comeback and nothing could make me happier. Even though I never lost my love of board games knowing that a bigger group is starting to realize again how amazing they are, it makes me happy. Plus there are more and more games coming up on a regular basis with different twists and turns. I’ve always been a hunter of a good board and card games. Any store we go into, I tend to browse the game aisle. You just never know when you are going to find that next game to add to your collection at a great price. My Amazon wish list is chalk full of games I’d like to add to my collection and I am forever adding to it. We seem to be finally more people that actually enjoy a good game night. For awhile I was on the hunt of finding just two person games, which is rather hard. Most are better for a group of people, which we just didn’t have at the time. Which is why I was pretty intrigued when I ran across UnboxBoardom on Instagram. I started to following them and liking their posts and got brave enough to reach out to them. 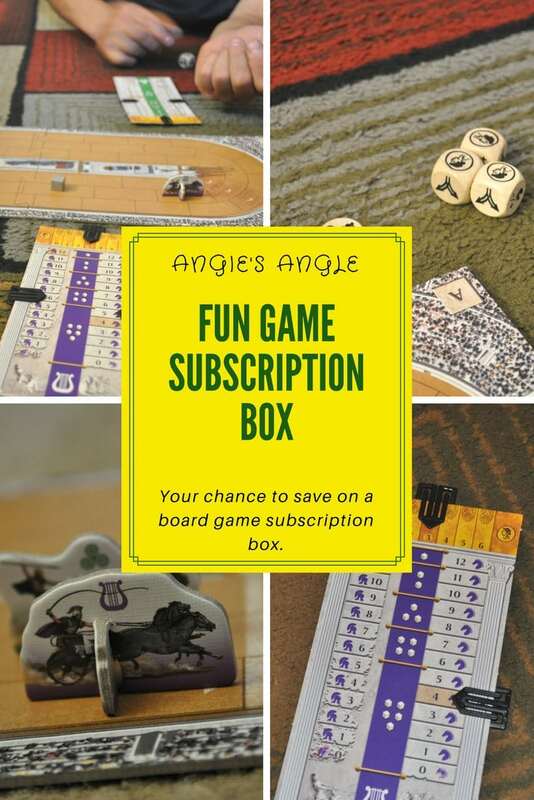 They happily wanted to work with me and today I get to share with you just what UnboxBoardom is and how you can get some amazing fun games delivered right to your door. The box I received was the June box. Each month, at the beginning, you’ll receive an email with three games you can choose from. The games will have a description of it, the length of time they usually take, how many people you can play, and things like that. UnboxBoardom gives you a great chance to get a feel of the game and how it would fit into your gaming world. After you have hummed and ahhed over the choices, click to receive one of those games and around the 15th of the month they’ll ship out and shortly after you’ll be playing a hot new game. What I liked about UnboxBoardom is that the choices on games are not your average ones you see everywhere. These are different games that are likely up and coming and you get the inside track. 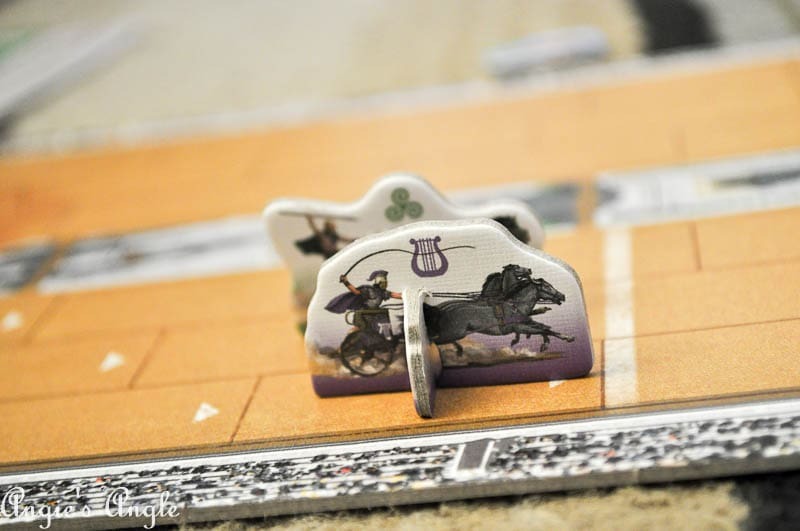 The game we went with for June was Chariot Race. 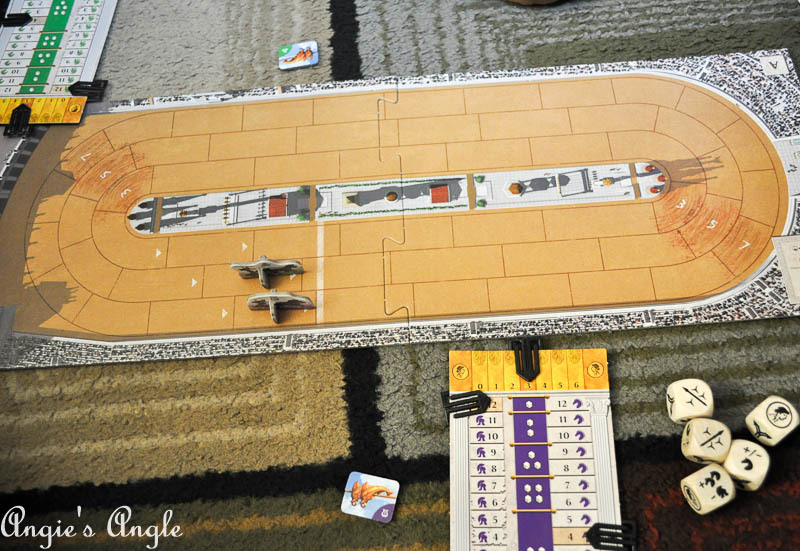 Everyone has a chariot to race around the board, the first one to make the laps needed will win. But watch out there are tricks along the paths that could wipe you out. Jason and I enjoyed the game. We’ve only played it once thus far. I wanted to play it again before I got this up but didn’t get a chance. Watch Instagram and Facebook for updates on the game itself as we play more. Now for some good news for you all. Interested in trying out this amazing little game box? Of course, you are! Use the code “ANGIE” at checkout – here. You’ll save $10 on any of the subscription levels. Great deal, right?